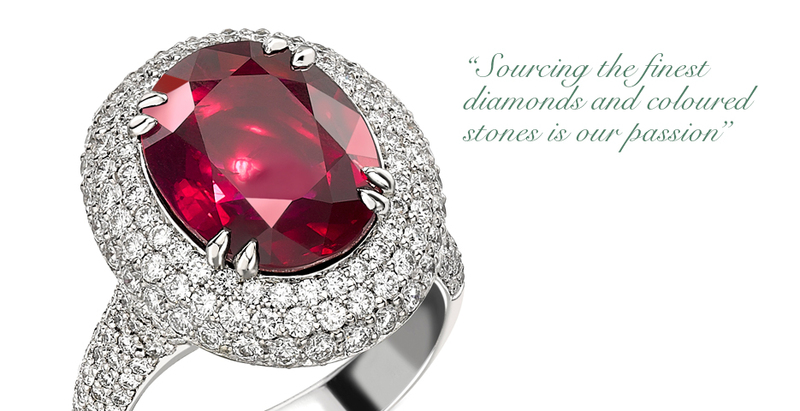 Creating Fine Gemstone and Diamond Jewellery Since 1976. At David J. Thomas our aim is to create fine pieces of jewellery in platinum and 18ct gold for our clients with great attention to detail, something that we have been doing for over thirty five years. To achieve this we continue to use skills that have been passed down from generation to generation whilst also incorporating the latest technology. 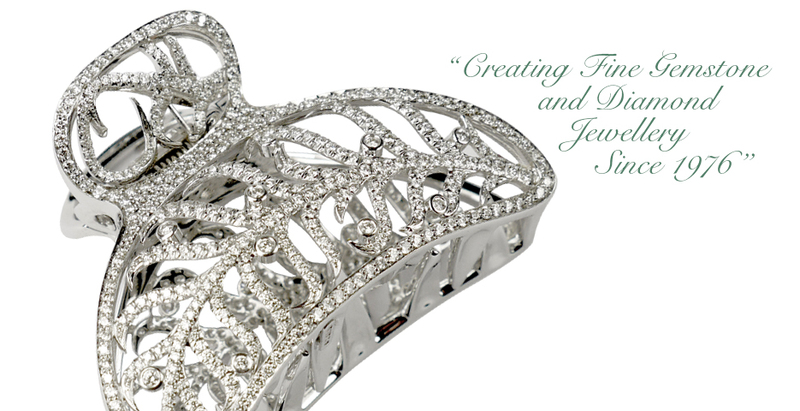 We work closely with clients to create their desires whilst recognising the need to work within individual budgets. All the pieces of jewellery on our website have been designed and created by us in our London based workshop. 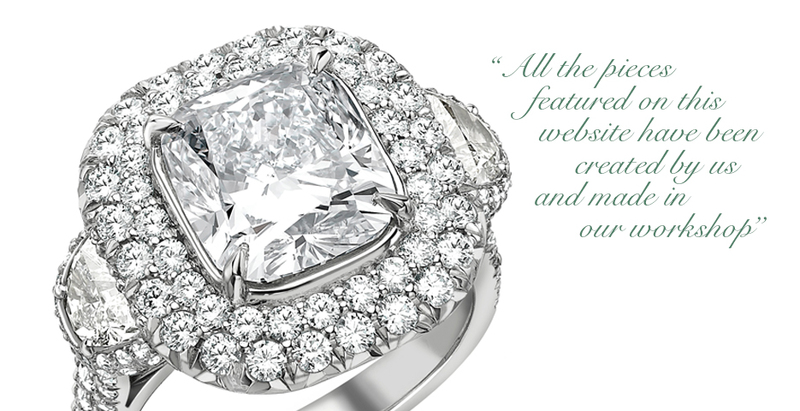 We source the finest diamonds and coloured stones from all over the world to create bespoke designs.